Comfortable rooms, some with fireplaces, lush gardens, a large pool and jacuzzi spa and a deluxe complimentary continental breakfast. Just 9 blocks from Sonoma Plaza. 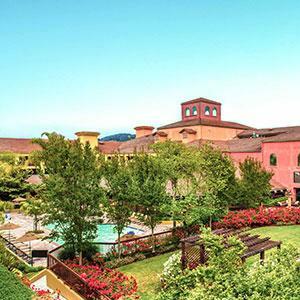 Your lodging getaway to the leisure of the California Wine Country and Sonoma County. 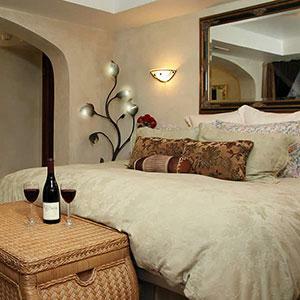 Perfect for a romantic wine country weekend or family vacation. 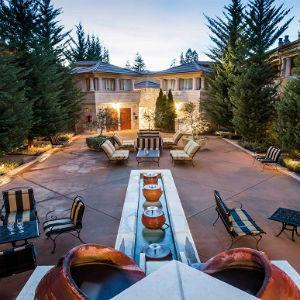 Minutes from Russian River wineries, redwood forest, miles of beautiful Sonoma Coast and Beaches, Sebastopol's artist community, fine local dining, and boutique shops. 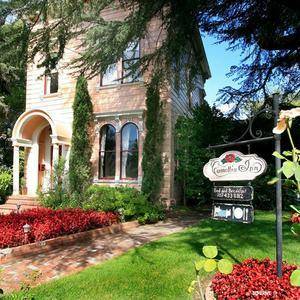 Romance awaits at this private haven located only one block from charming Sonoma Plaza. 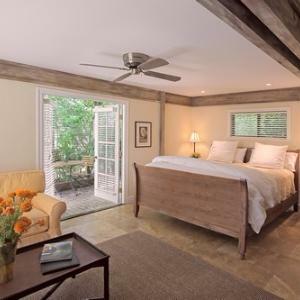 Select one of six modern or rustic bungalows for your refuge. 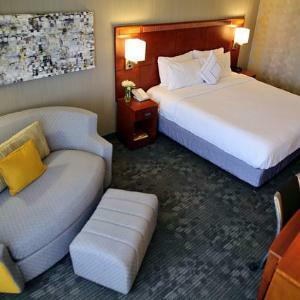 This sophisticated, cozy hotel is conveniently located, as well as conveniently priced. 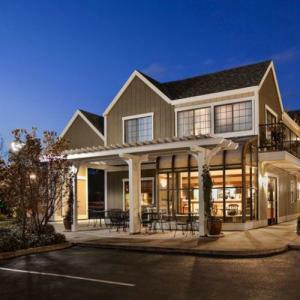 Dine at the Gourmet Garden, the on-site restaurant, or hop across the street for many more options. 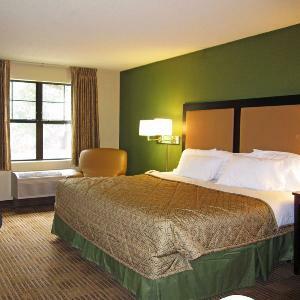 Hampton Inn & Suites offers comfortable and modern rooms, with the option of upgraded suites. 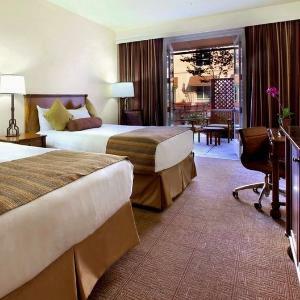 With free WiFi and a hot breakfast, it's a great starting and ending point for your travels through Sonoma wine country. The customer service is top notch. 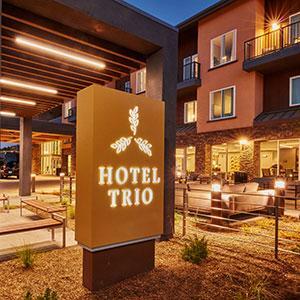 The sound of live entertainment fills your ears, the views of the Russian River dance in your vision, and the taste of traditional German cuisine delights your taste buds. After dinner, retreat into fine linens for a complete sensory experience. Wyndham specializes in resort stays at hotel prices. When you want the comforts of home on your vacation, these condo-style suites with fully equipped kitchens, gas barbecues, and high-tech amenities, the WorldMark is right up your alley. This quiet and comfortable hotel offers a great value. Breakfast is included in the rate, and suites contain a small refrigerator, microwave, and coffeemaker. 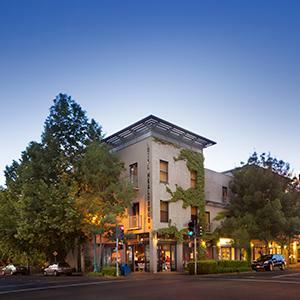 The pet friendly establishment is an easy walk or short drive to downtown Healdsburg. This beautifully decorated hotel has it all, including a fitness room, outdoor pool/spa, and highly acclaimed complimentary breakfast. Whether you are travelling for business of pleasure, you’re close to all that this culturally rich town offers. Beautifully appointed rooms and suites welcome you to your stay in stunning Santa Rosa. Take advantage of the fitness room, and the welcoming patio with views of the sunny garden with a fountain. Close to shopping, dining, and outdoor adventures. After a day filled with fun, sip on a specialty Starbucks drink or sample the delicious dinner offerings at The Bistro before you dive into fluffy pillows for the night. If you still have extra energy, hit the well-equipped fitness center or pool. 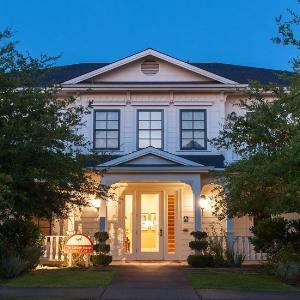 With onsite laundry facilities, plus flat-screen televisions and full kitchens in each room, your stay in Santa Rosa will be as comfortable as a "staycation." Close to everything and as cozy as home, with the added bonus of housekeeping service. 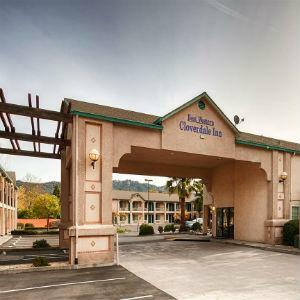 Enjoy clean, affordable and comfortable rooms, a convenient location, and full amenities including a small kitchen in each room. Our breathtaking resort with an award-winning 40,000 square foot European spa and renowned championship golf course provides travelers with the ultimate experience in luxury. 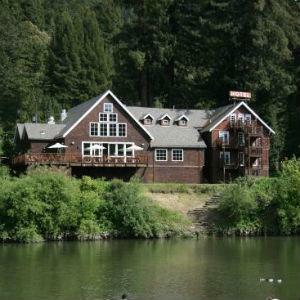 A Historical Landmark Near Sonoma Wineries and Downtown Santa Rosa, Shopping. 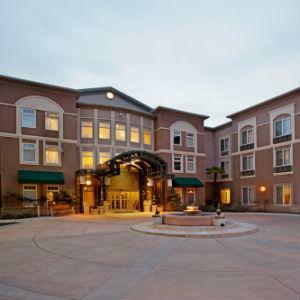 Amenities Include 2 Pools, 8,000 sq ft Health Club, Spa, Tennis and More! Experience old world hospitality at this quaint bed and breakfast. 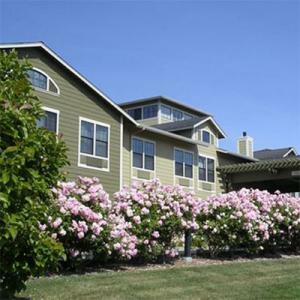 The quiet and clean rooms are spacious and comfortable, and the nice back yard has a pool. Less than a mile from Windsor Castle, you will find well-maintained rooms and a friendly atmosphere at this basic and budget-friendly hotel. They serve an excellent breakfast, with the added bonus that it is complimentary with your room stay. 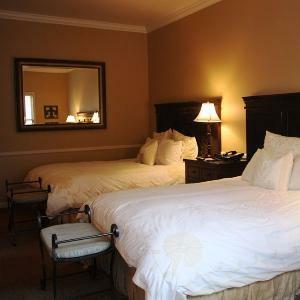 This quaint hotel offers a charming, old world feel with comfortable beds and plenty of amenities. 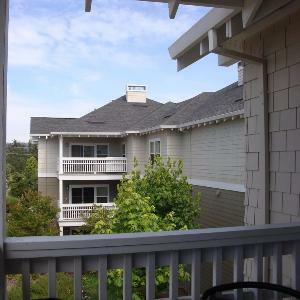 It is conveniently located within walking distance to shops, restaurants, and bars. Imagine saying your vows before a backdrop of roses and columns of vine-covered trellis. With an award-winning restaurant, first class spa, and contemporary suites for friends and family, this hotel can make your wedding dreams come true. 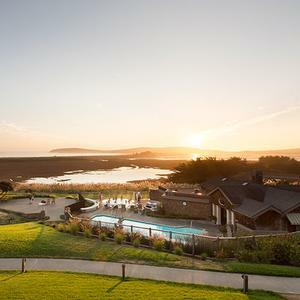 Discover enjoyable activities at the Lodge or venture off to a local premium winery, beautiful forest or beach.Slumber with in one of the 182 luxurious guest rooms and stunning suites. 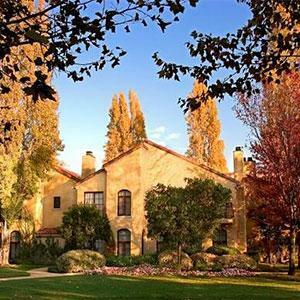 Luxury 64-room inn and spa on a magnificent 7-acre estate 4 blocks from Sonoma Plaza. 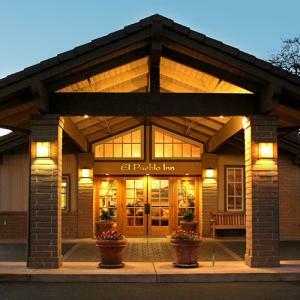 Named "Top Twenty American Inns" Conde Nast Traveler. 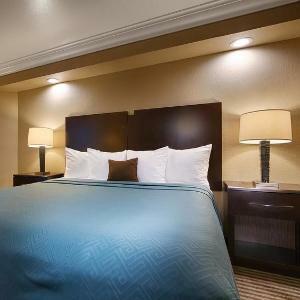 Find comfortable, inexpensive rooms that include coffee makers, mini fridge, and flat screen TV. Enjoy warm continental breakfast in the morning. 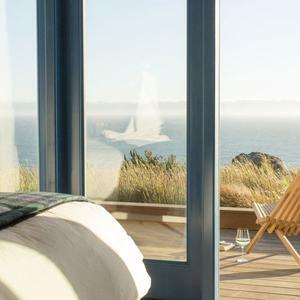 This low-key hotel offers free WiFi and complimentary breakfast, plus a spa for added luxury. 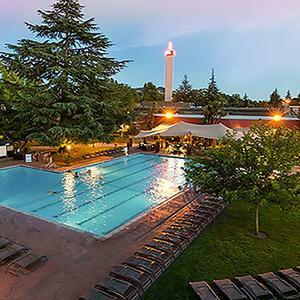 With a fitness room, steam room, outdoor pool and hut tub, this hotel offers plenty of bang for your buck. Some of the rooms have mountain views. 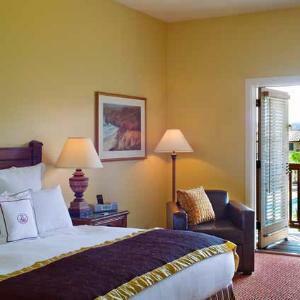 Newly renovated deluxe rooms overlook yachts docked in the Petaluma River marina. 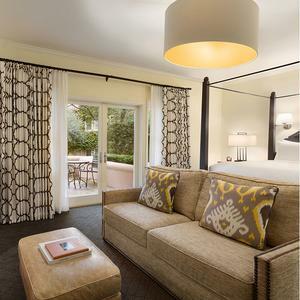 Wake up well rested for all your wine country activities with a good night's sleep on a comfortable signature Sheraton Sweet Sleeper bed. For an inexpensive place to sleep, choose the Super 8. 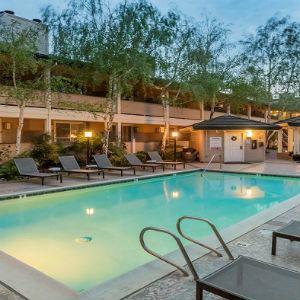 Enjoy a comfortable, air-conditioned room as well as a pool and hot tub.